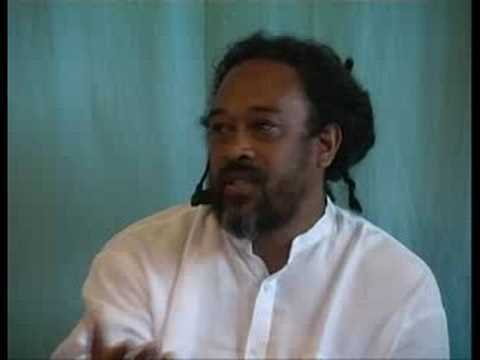 In this wonderful 10 minute video from 2007, Mooji emphasizes that in order to be able to recognize the “Self”, we must make sure that we are not holding on to ANY idea of what awakening is like, or what the “Self” is like, or ANYTHING else for that matter. 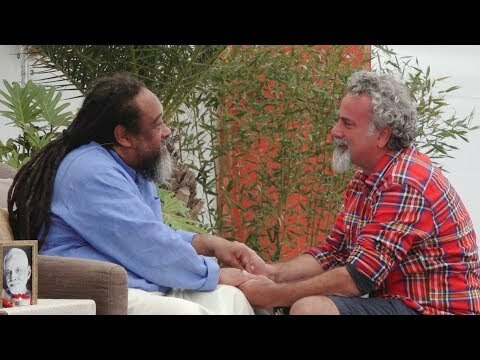 The video is not the best quality but the message is supreme. 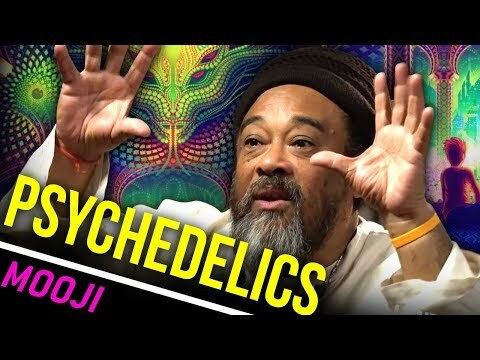 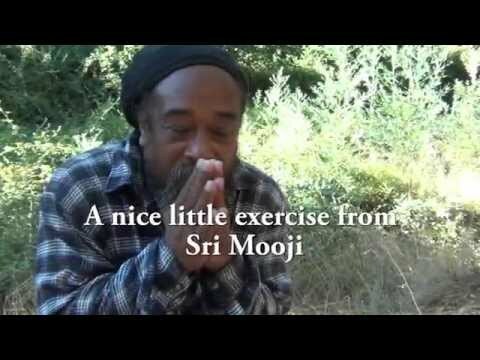 I love these older original clips of Mooji- it’s a less commercialized more simple and pure Mooji! 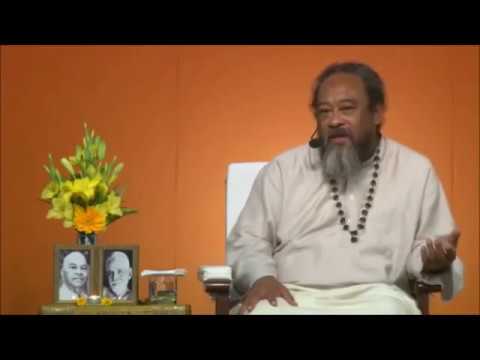 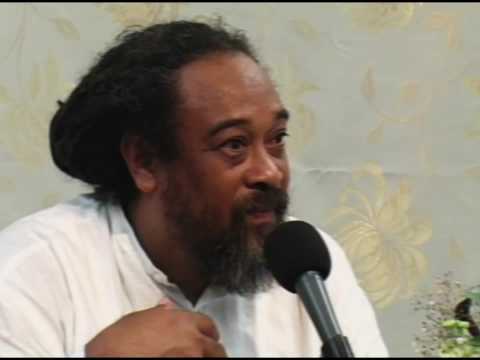 Mooji Video: Can the Real "Self" Be Witnessed Phenomenally? 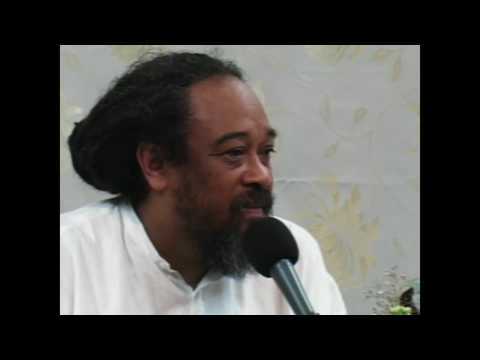 Mooji Video: Does An Awakened Being Pray? 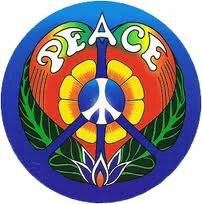 And, If So, Who Do They Pray To?